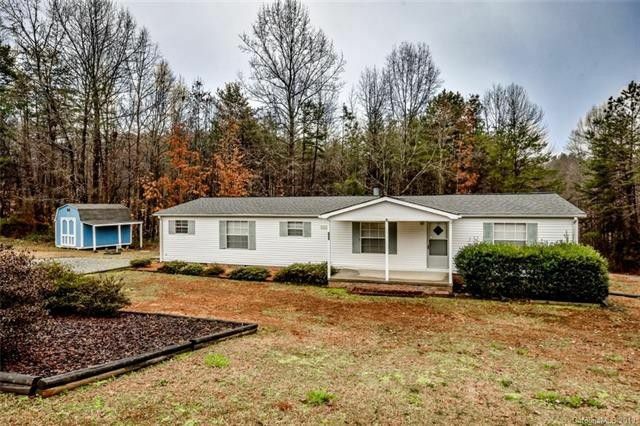 Three bedroom two bath starter home located on one and a half acres. Great for first time home buyers looking for a home to add their personal touch. Roof installed in 2014 No HOA. See it soon will not last.